Als Dr. Steve Nugent weer in Nederland is krijgt u bericht! Vul hiervoor het contactformulier in. 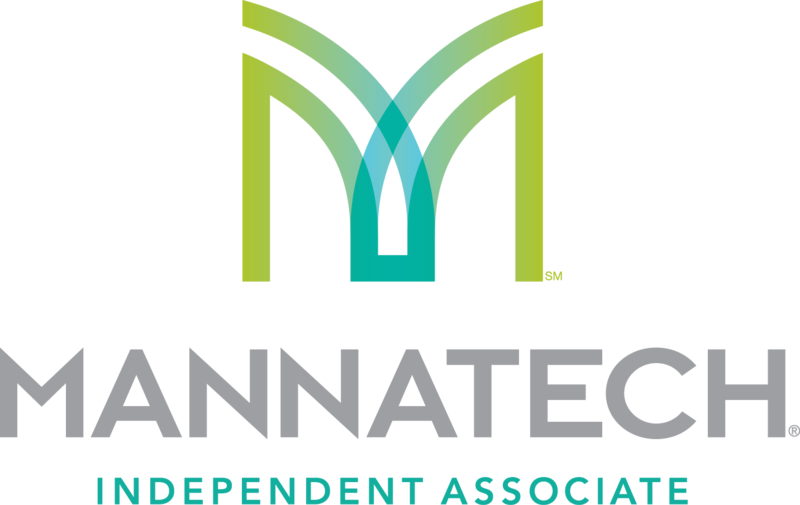 Dr Steve Nugent, Mannatech´s Global Wellness Directeur en leider van Mannatech´s Wereldwijde Wetenschappelijk Advies Bestuur, is zo vriendelijk om op zijn weg terug van zijn trip naar Australië, Azië en Zuid Afrika naar Nederland te komen. Dr. Stephen D. Nugent has earned six degrees, graduating with honors at both undergraduate and graduate levels. He pursued evening courses at National University’s San Diego and Vista campuses while serving as a U.S. Marine. Dr. Nugent obtained his doctor of naturopathic medicine degree as well as a Ph.D. in psychology from Clayton University in Missouri. He enrolled in a Professional Development Degree (P.D.D.) program at the University of Michigan’s Dearborn campus and graduated with top honors. Dr. Nugent is the current President of the International Association of Complementary Medicine as well as the President Emeritus of the American Naturopathic Medical Association. He is considered an expert in the therapeutic use of dietary supplements. 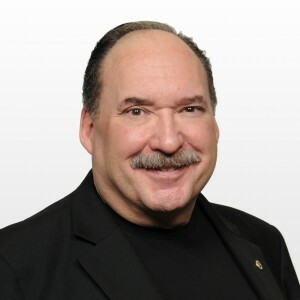 Dr. Steve Nugent is an internationally known expert in the therapeutic use of dietary supplements and a leading researcher in the connections between environmental toxins and diseases. He had one of the most successful complementary medicine practices in North America where patients came to see him from around the world. His patient waiting list was rarely less than a year long. During those years he tested more than 6,000 dietary supplements. Thousands of doctors have relied on his advice in this area. Since 1977, he has educated health care professionals and the public in many countries. He is the author of “Nugent’s Physicians Desk Reference for Applied Clinical Nutrition” used by thousands of doctors worldwide. In 1989 his teachings turned exclusively toward the environment and human health. His exceptional communication skills have made him enormously popular with audiences around the world.